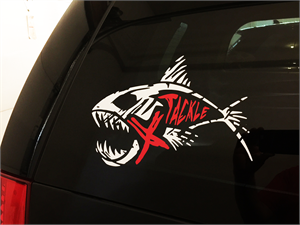 This Die-cut window sticker has many small detailed features and can be a challenge to put on. Go slow, take your time. We are not responsible for damaged stickers durining application.